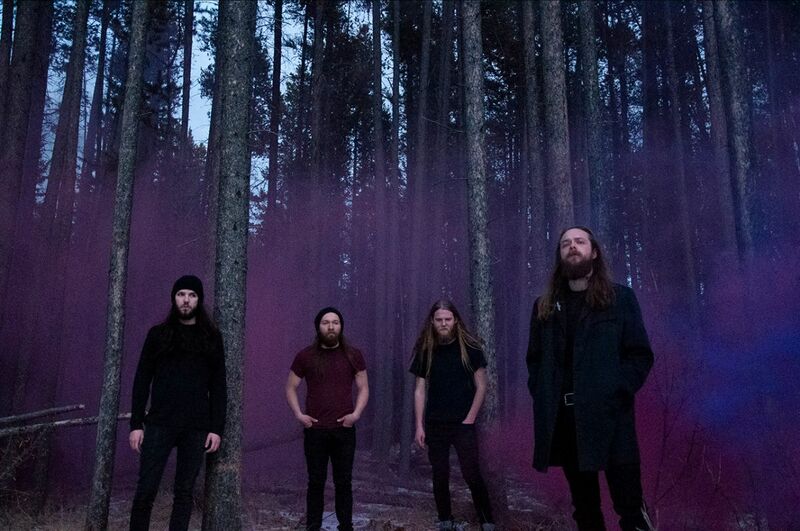 Canadian post black metallers NUMENOREAN have teamed up with Revolver Magazine to release a deeply personal spoken word poem and accompanying video, which addresses guitarist/vocalist Roger LeBlanc’s battles with addiction and road to sobriety. The piece and video can be seen below. NUMENOREAN have unveiled the cover artwork of ‘Adore’, which has been created by Luca Pierro. 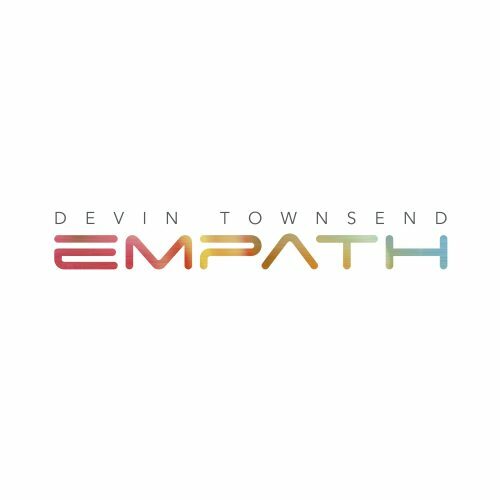 The artwork can be found below, together with the tracklist. Contrasting the bleakness of their debut record ‘Home’, Canadian post-black metal act NUMENOREAN have painted their sophomore effort ‘Adore’ in an array of brighter shades, while never loosing intensity. 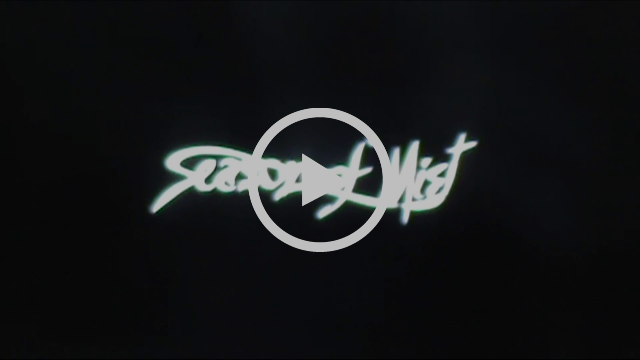 The new record will be released on Season of Mist on April 12. Having only released a 2-song demo in 2014, the band got offered a lengthy recording deal by Season of Mist. Soon after, debut record ‘Home’ followed and the underground met NUMENOREAN’s take on post black metal with some critical acclaim, yet also polarizing views, due to the graphic nature of the cover. 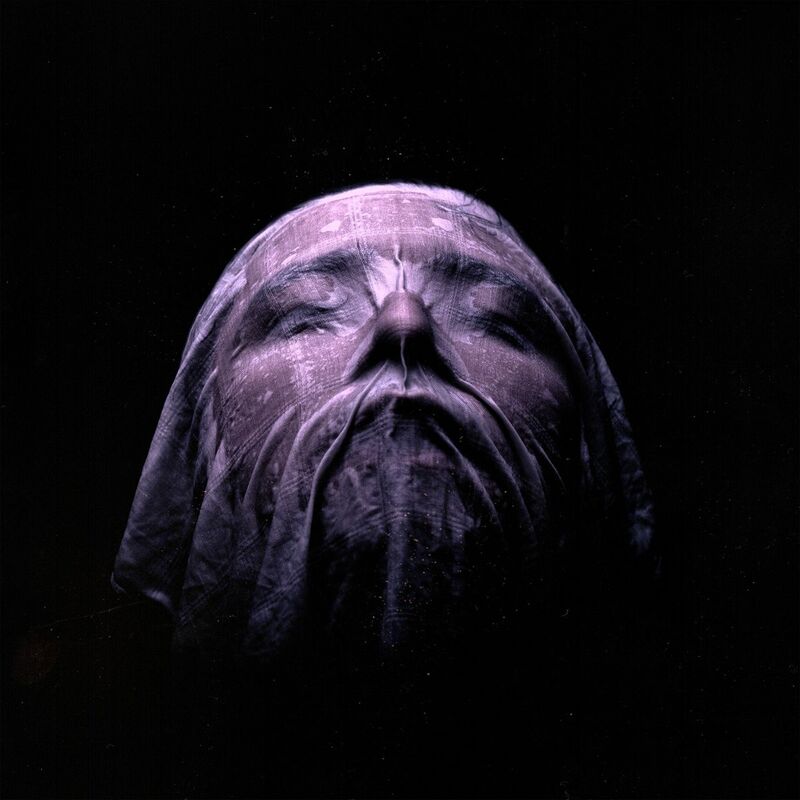 With ‘Home’, NUMENOREAN achieved far more than just following a musical path pioneered by DEAFHEAVEN, ALCEST, WOLVES IN THE THRONE ROOM, and DER WEG EINER FREIHEIT. The Canadians crafted a musical masterpiece that embraced beauty, harshness and melancholy in equal measure and transformed those into fragile, nihilistic and hauntingly beautiful songs. 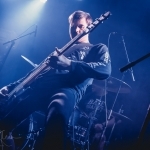 After playing shows with DEAFHEAVEN, GHOST BATH and BATUSKHA in Canada, the United States and Australia, NUMENOREAN set up a crowdfunding campaign to fund the recording of the sophomore album with Josh Schroeder (GHOST BATH). Forming the antithesis of the previous album, ‘Adore’ adopts a more vibrant approach, both musically and thematically. Rather than seeing life from a nihilistic view, the songs convey a loose message of hope. 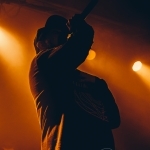 The lyrics and the theme of the music explore being beat, down and broken, but still finding a way to preserve by finding reasons to appreciate life for what it can be. NUMENOREAN skilfully employ the feeling of melancholy, an intricate song writing and the black metal roots that marked their debut. Yet the newfound hooks and facets of ‘Adore’, represent a band that has established and evolved sound. ‘Adore’, will be one for the year lists.